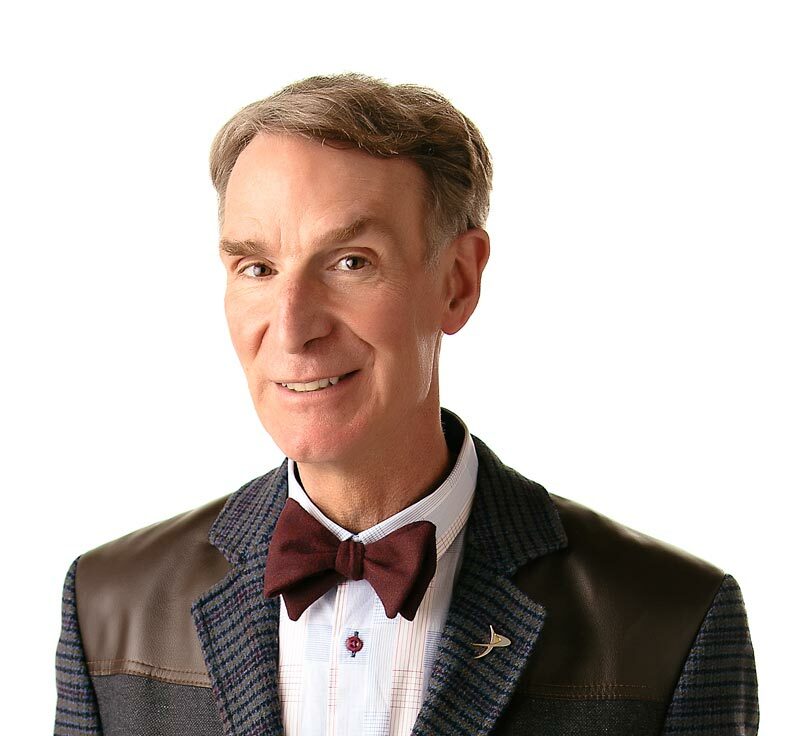 Bill Nye the Science Guy is bogged down with information about wetlands. They’re not just water, and they’re not just land – they’re wetlands. Every single state in the United States has some area of wetlands. In fact, wetlands are found all over the world. Wetlands are places where the soil is completely saturated with water. Some wetlands are even covered by a thin layer of water. It may be a bit soggy, and that’s exactly why lots of animals and plants live in wetlands. Different types of fish, birds, and insects call wetlands home. Crocodiles and alligators live in swamps. Manatees, beavers, frogs, moss, grasses, and trees love living in wetlands. Plants really grow well in wetlands, providing animals with plenty of food. Wetlands are not just home to different animals and plants, but they also control flooding and help keep the Earth’s water clean. Flood waters move more slowly through wetlands because they have to go through barriers of plants and dirt. Wetlands help stop erosion because the plants stop the soil from washing away. Plants and soil in wetlands slow water enough that bacteria and other decomposer organisms can break down and even absorb some types of pollution. Wetlands are wet. Let’s keep them that way. Get ready to be swamped with science. Wetlands are places where the ground is full of water. Wetlands are home to many different types of plants and wildlife. Wetlands help keep water clean and control floods. Peat is moss that sinks to the bottom of wetlands and eventually turns into coal? Some bogs on Earth formed millions of years ago at the end of the last Ice Age? The world’s biggest swamp is in Russia and covers about 46,956 square kilometers (18,125 square miles)? “Wetlands” by Lynn M. Stone. Published by Rourke Enterprises, 1989. “Wetlands” by Emilie U. Lepthien. Published by Children’s Press, 1993.